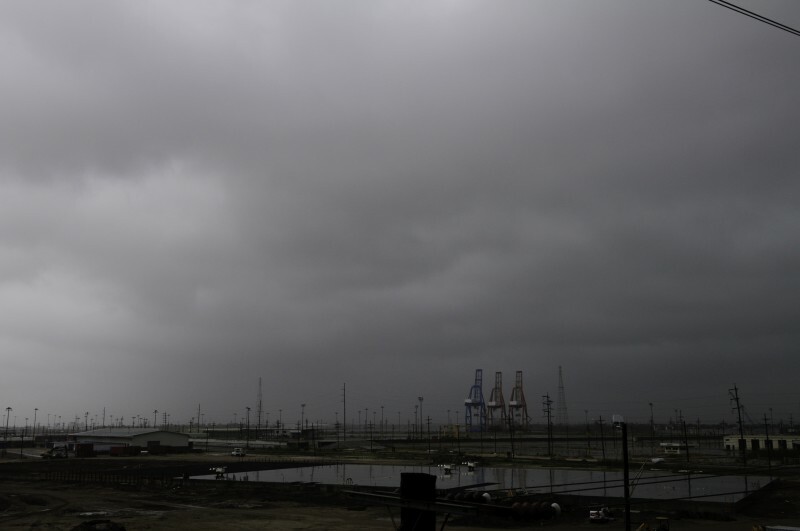 New Orleans remains, first and foremost, a port city. Capturing new port-related investment remains crucial to expanding job opportunities for locals of all skill levels. 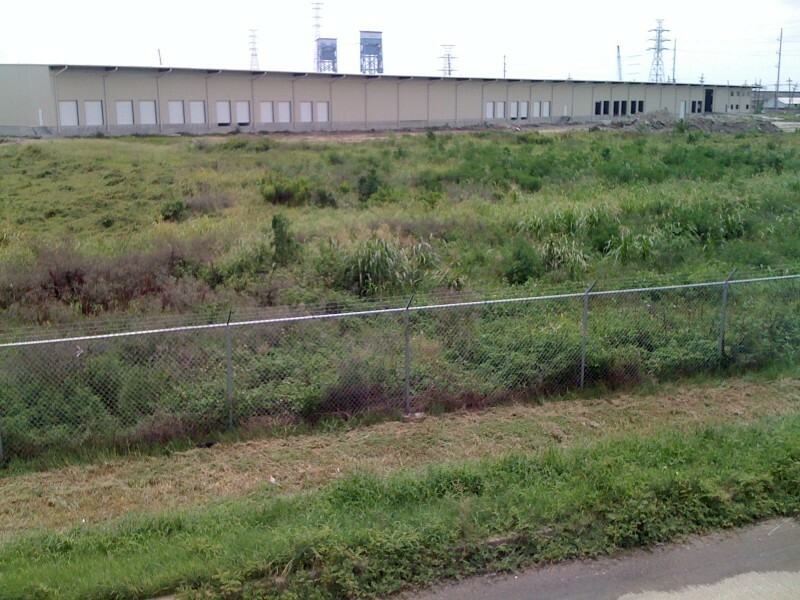 When the growing firm Transportation Consultants, Inc. sought to construct a new headquarters and warehouse facility, Crescent Growth Capital successfully structured a $10 million New Markets Tax Credit qualified equity investment enabling the facility’s construction within a highly-distressed census tract inside New Orleans’ Ninth Ward. 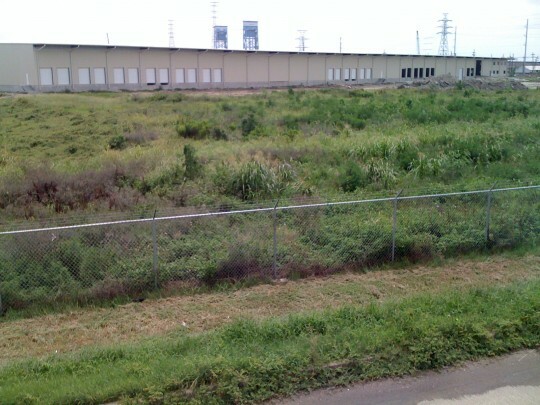 With onsite access to six Class I railroads and deepwater shipping, the logistics work that TCI undertakes at its new facility offers a meaningful benefit to a census tract struggling with a 22% poverty rate.